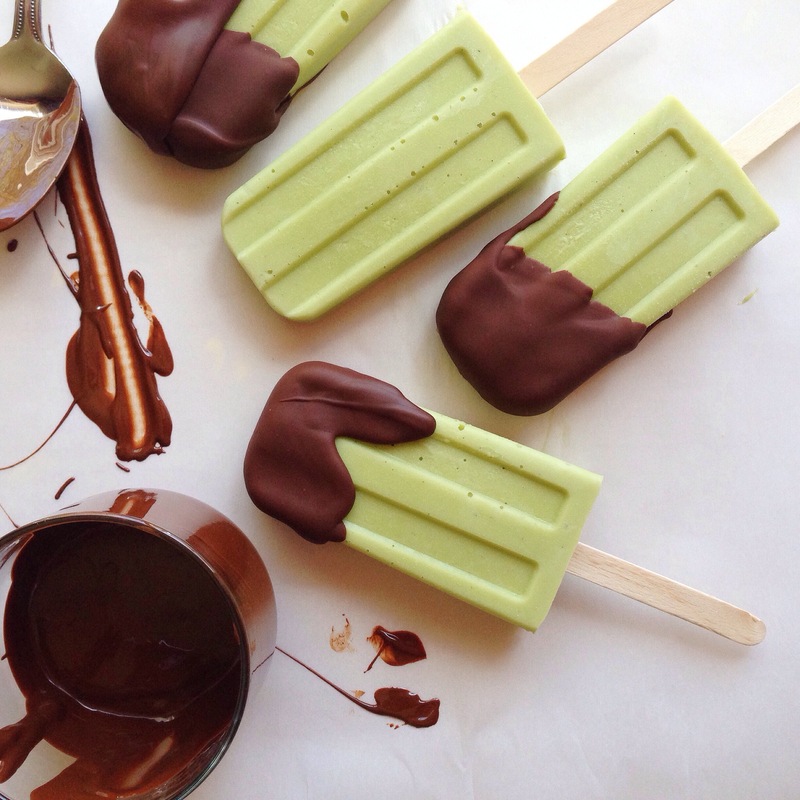 Avocado Popsicles. [dipped in chocolate!] | Eat More Plants. I’m no stranger to using avocado in sweet desserts. I’ve made a lot of chocolate avocado mousses, avocado ganaches & frostings. However, an avocado popsicle was a new one for me. 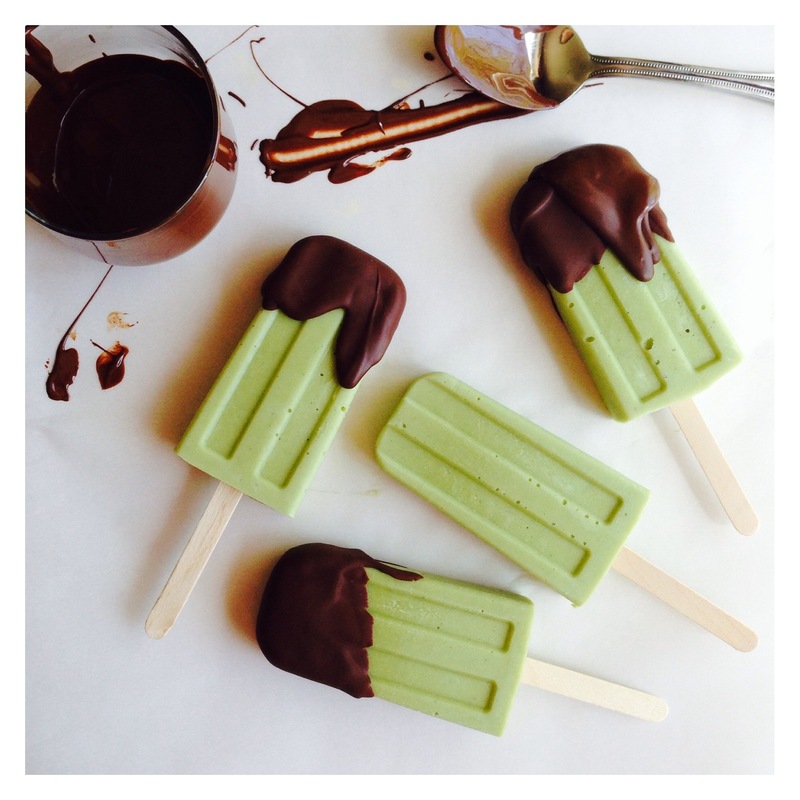 I saw a creamy green popsicle dipped in dark chocolate and I stared to drool. I’m not exactly sure what I googled to come across her blog, but Maryanne at The Little Epicurean got my tastebuds jumping. I was thinking of doing an avocado mousse with a matcha coconut whip but this was much less complicated and quite possibly more delicious. 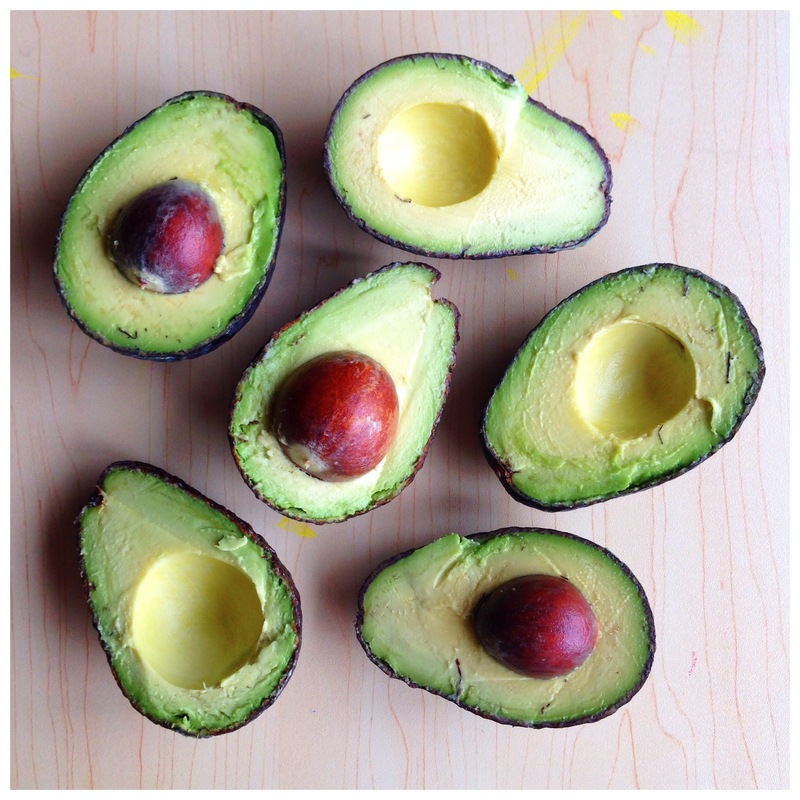 How lucky could I have been to have three ripe avocados too?! Exactly what the recipe called for. I veganized the recipe as well. It originally called for sweetened condensed milk and regular milk but I subbed coconut oil, maple syrup, soy milk and a bit of vanilla bean seeds. Taste and adjust sweetness if necessary. Don’t skimp on the sweetener! Make sure it tastes sweet enough, otherwise you won’t be happy when you go to eat them later. There’s a very fine line between sweet & savory when using avocado in desserts. Freeze for at least 6 hours before popping out and eating. If you want to dip these in chocolate, I suggest melting the chocolate with a teaspoon of coconut oil to prevent it from hardening too quick and making it a bit thinner. Pour the melted chocolate into a cup (wide enough to fit the popsicle) and dip the popsicle in OR use a spoon to drip the chocolate over the pop. Have a piece of parchment paper ready to lay the popsicles on to dry. I left them out until the chocolate set up before wrapping them individually and putting them back in the freezer. This looks lovely! In Indonesia avocado is often used as dessert often mixed with chocolate. I love seeing it made in similar ways! Mmm! I love using avocado for a chocolate ganache base! !